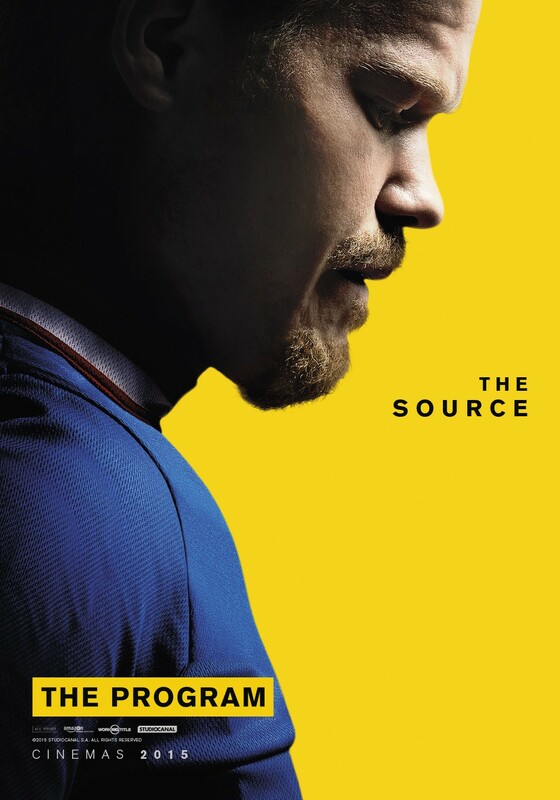 Meet the Source, the Science, the Truth and the Legend. 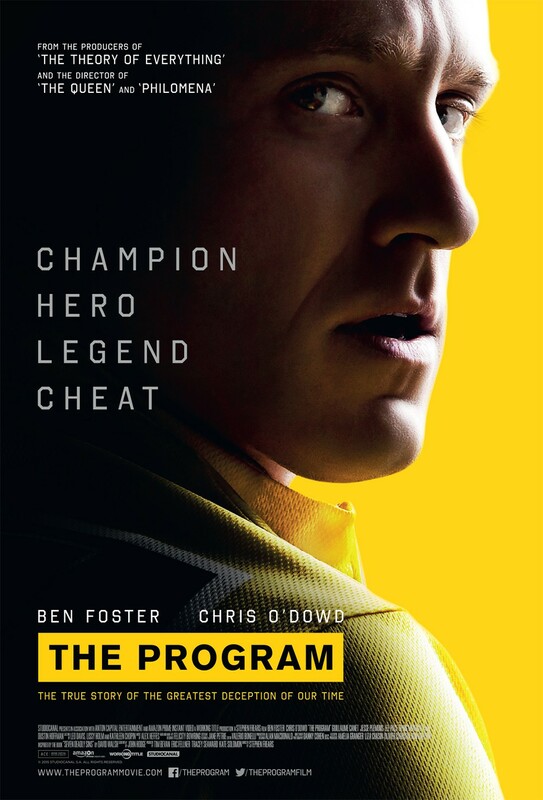 ‘The Program’ - tells the story of the meteoric rise and dramatic fall of one of the most celebrated cyclists in history, Lance Armstrong. The Legend: One of the most famous names on the planet, Lance Armstrong won an unprecedented seven victories in the most gruelling individual sport in the world, the Tour De France. His subsequent conviction for doping was one of the most shocking and controversial moments in modern history. But why did he lie to the world? How did he get away with it for so long? Lance Armstrong: cancer-surviving founder of LiveStrong, or a disgraced cyclist and cheat? A hero or a villain? The Source: A winner of the Tour De France in 2006, Floyd Landis was a former team-mate of Lance Armstrong, giving him unique access to and knowledge about the legendary icon. Their relationship and activities while team-mates became central to a complex story, leading to Landis playing a crucial part in the unravelling of Armstrong's empire, and in what became a victory for truth. 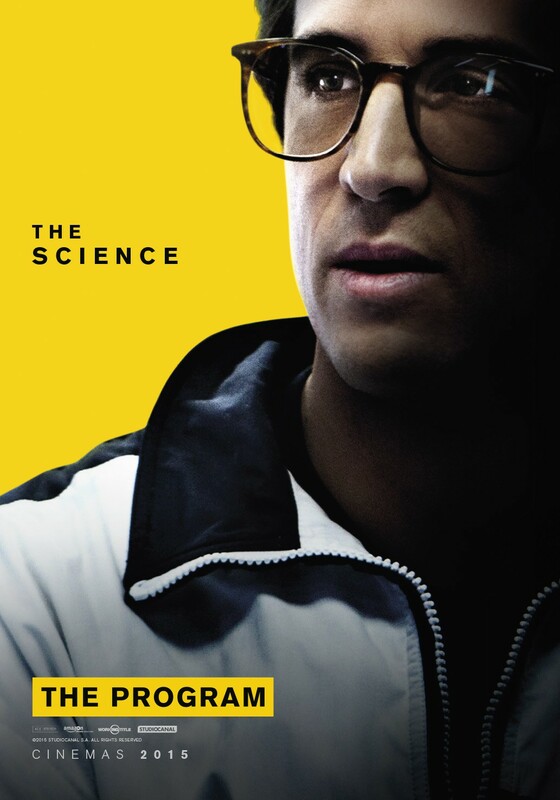 The Science: Central to the success and power of Lance Armstrong was Dr Michele Ferrari. Ferrari’s name is synonymous with the controversial drug EPO, and his work into how it affects the human body changed cycling forever. Alongside Armstrong, Ferrari created one of the most sophisticated and successful doping programs in the history of sport, resulting in Armstrong winning seven Tour De France titles undetected. The Truth: The untold story of one man’s thirteen-year crusade to find the truth behind one of the greatest cons in history. 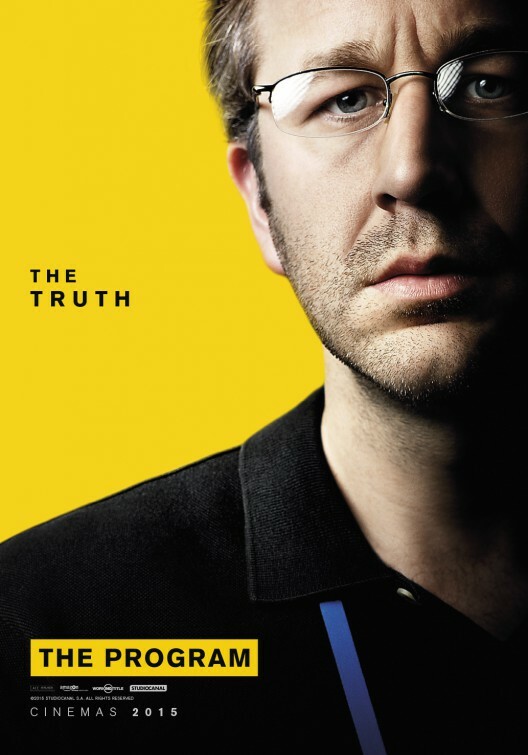 A journalist with The Sunday Times and author of the book the film was based on 'Seven Deadly Sins', David Walsh undertook what has become one of the great pieces of investigative journalism by uncovering the truth about Lance Armstrong. Feted as a hero and adored by millions of people, how did Walsh bring down one of the most powerful icons in the world? “THE PROGRAM” is released and distributed by CAPTIVE CINEMA. SHOWING ON DECEMBER 9. NATIONWIDE!